Who’s Caring For Your Family Tree? We provide the finest client experience and the utmost care for all of your tree service needs! You can count on us to not cut corners, and do the job right the first time. Use the form to schedule a service with our crew or, if you prefer faster replies, you an call us at 330-696-5638. If you live anywhere close to Akron, OH and the surrounding neighborhoods, Hercules Tree Service has your tree trimming needs covered. Manually removing a massive oak tree from your yard is not a fun way to spend your Saturday. We’re the experts, so call our team. 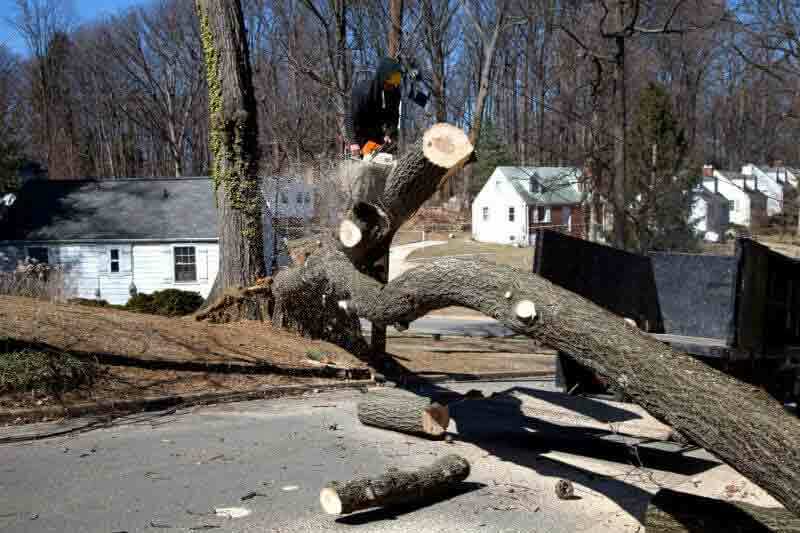 Hercules Tree Service can take care of any and all stump grinding or removal you may need done. Are you wanting a professional group to add or increase your tree situation? From minor to major trees, we’ll happily plant! We provide Akron and surrounding areas with the premier customer service, price and quality of firewood out there. 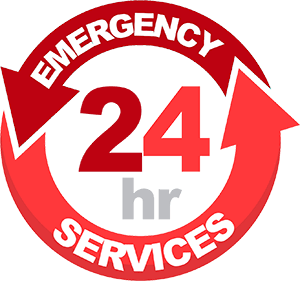 If you have a tree-related emergency, give us a call immediately at (330) 696-5638 and we will come to help you as fast as we can! How Is Hercules Tree Different? 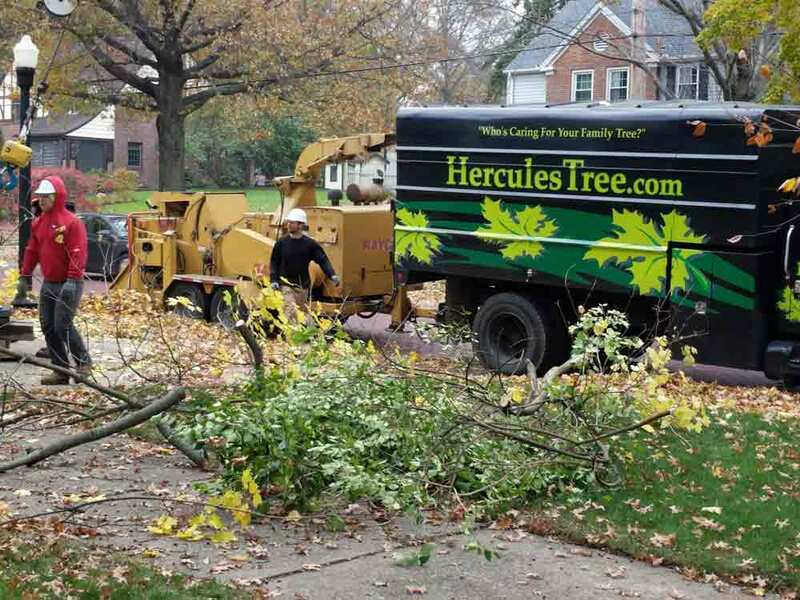 Hercules Tree is a family-owned tree trimmer with over 25-years experience caring for the natural landscape of communities in and around Akron Ohio and Summit County. We treat our customers fairly, with respect and a smile. Working hard to ensure that every client we have is totally satisfied with the tree service we provided is our policy. Here at Hercules Tree Service in Akron, OH, it doesn’t matter if it’s a massive tree in your yard that’s about to fall and needs removed, or your backyard is overgrown and needing a major overhaul, we’ve got you covered. 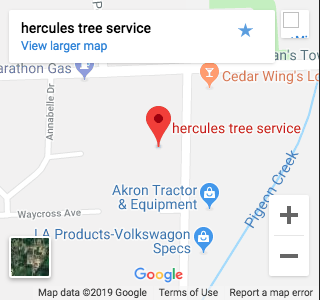 Sure, there might be other tree service companies in the Akron, OH area, but if you’re looking for a reliable company that truly enjoys what we do, look no further and give Hercules Tree Service a call today. We promise that we are the tree company you want to hire if you want the best in the Akron, OH area. Here at Hercules Tree Service we truly care about our work and want to make sure the job is done the right way the first time, so in the end we get the best results. We will treat your yard like it was our own! Feel free to give us a call at​ (330) 696-5638 or simply fill out the contact form below to schedule a time for us come to you and provide you with a free estimate. No pressure at all, just a fair assessment of the services needed to be done at a fair cost. The service was performed in a very professional manner, and on time. The crew was polite and responsive to our needs. Clean-up was performed very satisfactorily. I have already recommended your service to others and will continue to do so. We were very happy with Cody’s (Hercules Tree) work. The job was done perfect & we had several estimates, his was the best. We had four huge trees out in a very confined back yard with fences all around. He did not touch one fence! The cleanup was great. Your tree service was on the job when they said they would be there. They were polite and courteous, and open to suggestions. I think they did a great amount of work for the estimate. I am very pleased with the overall job. Call Us Today at +1 (330) 696-5638. 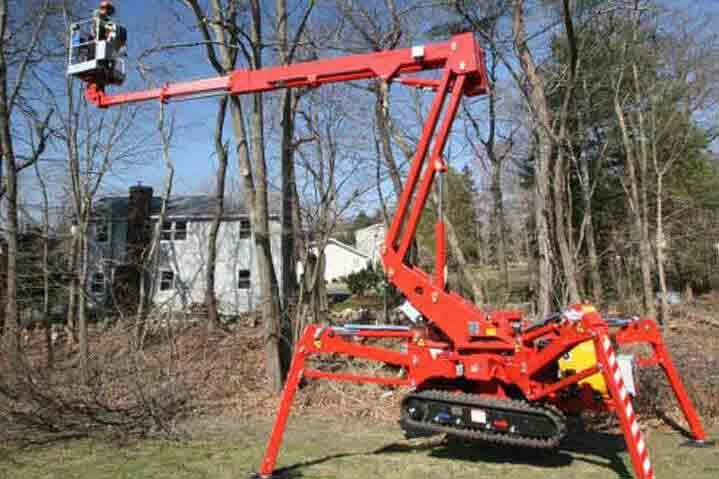 We provide a wide range of tree-trimming and tree-planting services here at Hercules Tree Service such as tree removal, tree trimming, tree planting, stump grinding, and stump removal – to name just a few. The most common service we receive the most calls for would likely be for tree trimming. Many people in the area have trees in their yard that have had little to no maintenance for years and even decades. Properties that have not had efficient upkeep can often times turn into yards that provide great risk of harm to people, buildings and other structures on or near the land. Also, as we all know, they are a massive eye sore. It is not uncommon for people to put the much-needed yard maintenance on the back burner in favor of other pressing, urgent matters. You can rest assured knowing that you can give a company like Hercules Tree Service a call to help with that pesky yard maintenance. We hope that most people will make the call prior to something major going wrong – something that could possibly cause injury to themselves or a loved one, or on a lesser note, damage a building that may cost a lot of money to fix or replace. We’d hate for something like that to occur all because the proper yard maintenance was not taken care of in a timely manner. If something like this happens, it’s extremely important to call the right professionals that can take care of any issue that might have resulted due to the mishap. Remember that it is often easier, safer and surprisingly more cost effective in the long run to hire a professional like Hercules Tree Service rather than to try to take care of the issue yourself. Hercules Tree Service is here to provide you with those aforementioned services. Hiring Hercules Tree Service to take care of any dangerous, low-hanging branches can largely impact your yard situation in a positive way. If you have us provide regular yard maintenance for your property whether it be industrial, commercial or residential can save you time and money as well as help to ensure the safety from any unwanted hazards that a yard not properly taken care can routinely fall victim to. There are many reasons why tree trimming is one of the most common tree service calls we get. It is crucial to keep your trees trimmed and to properly remove the branches that are either dead or strangling other parts of the tree preventing the trees necessary expansion. It is important for the overall health of any tree and to expand the lifespan of the tree.. It is one of the best preventative measures that you can take to help ensure your tree’s health and longevity by preventing any possible hazards or damage the tree may sustain in the future. Let’s not forget that an over-grown yard can be full of un-wanted debris and can take quite a long time to clean up any and all messes that a small wind or rain storm may cause. So, if there is any potentially unsafe trees or brush in your yard or if you think you could use a one time clean up or regular yard maintenance and either do not have time or desire to do it yourself, you can call us now. If you have tried to take care of your yard maintenance or hired another company in the past only to be let down by poor service or maybe they left a hideous stump or a mess in your yard. remember that Hercules Tree Service is just a phone call away at (330) 696-5638. Tree Emergency?! Don’t wait, Call 330.696.5638! We would love the opportunity to be your tree care company. We know that after hiring us once, you will make us your go-to tree service provider. We take pride in our work, our city and our neighbors. Call Us Today Or Share With Friends.